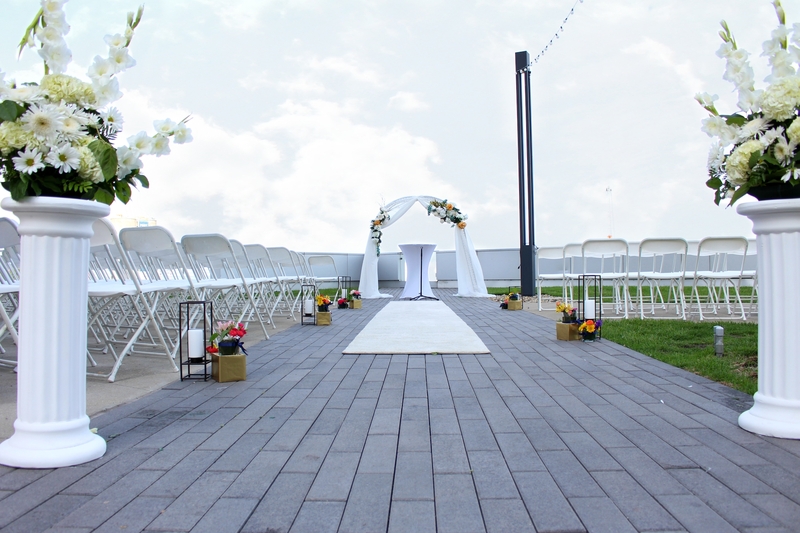 Today’s Bride is hosting a two-day bridal show at the I-X Center in Cleveland on January 26 and 27. 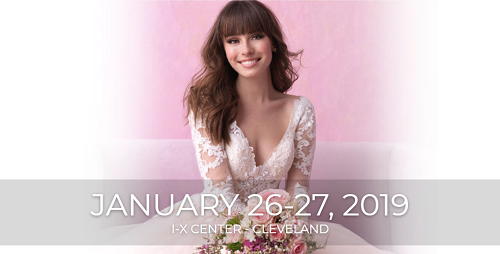 This is the BIGGEST bridal show in Ohio! 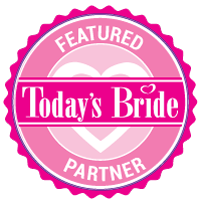 You’ll have access to the most wedding inspiration, the most local wedding vendors, and the most fun any newlywed-to-be can have while planning their dream wedding over 2 days! This is a huge event that you don’t want to miss. 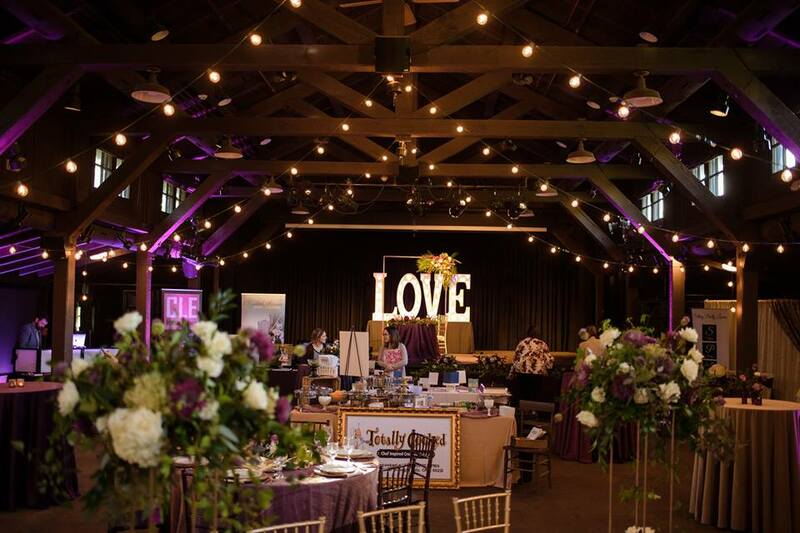 The countless exhibitors will keep you busy and help you plan every aspect of your special day. Make sure to come check us out at the event to enter a contest to win a lighting package – a $950 value! Beloved Ohio is hosting another one of their awesome bridal shows on February 7 from 5pm – 8pm at Red Space. There will be tons of great vendors and as always, a fun, exciting atmosphere for the evening! 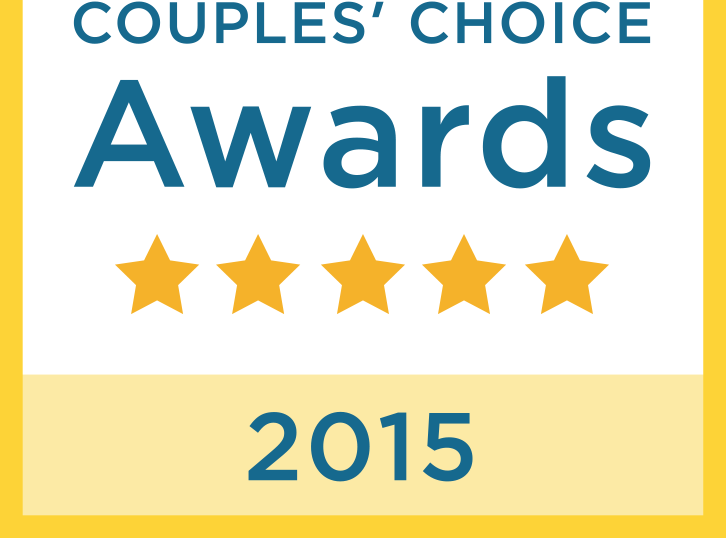 Be sure to come say hi to us and get started on your entertainment needs for your wedding day! 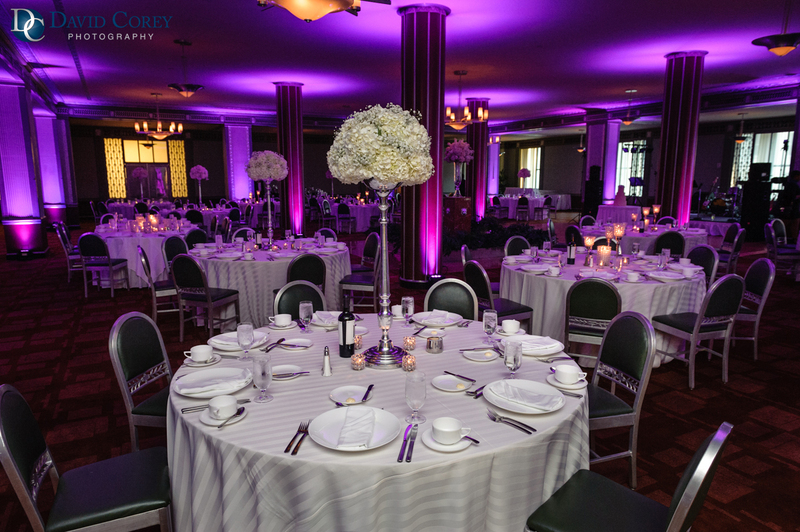 Visit vendors at this amazing venue and book services for your event here! On February 28, the showcase will be open to the public starting at 5pm and ending at 8pm. Will we see you there? 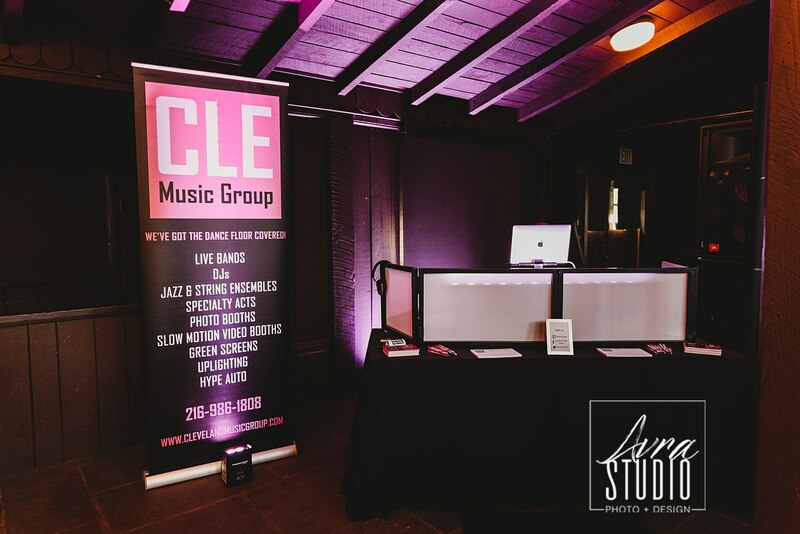 Come visit the Cleveland Music Group team at this year’s bridal shows for help in planning your wedding entertainment – we’d love to meet you! Happy planning!